Having a great smile is important to your confidence and how you present yourself to the world. If you’re unhappy with your teeth, we can bring back your smile with cosmetic dentistry! Our cosmetic dentists offer a permanent dental procedure to modify the size and shape of unsightly teeth. 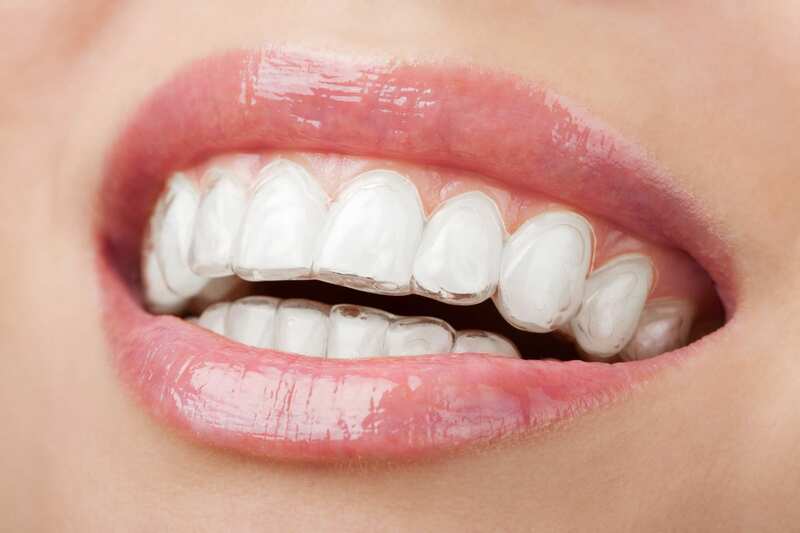 We can do cosmetic dentistry with veneers, teeth whitening and bleaching, and we can use Invisalign to straighten and correct bites. 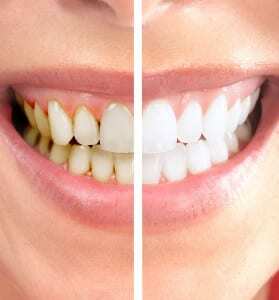 Veneers – typically done in two visits. Quick and easy. Dr. Barron has been studying and practicing cosmetic dentistry for many years under Dr. Raymond, a well-known cosmetic dentist in Hollywood. Lucky for you — you won’t have to go all the way to Hollywood to get a great smile! 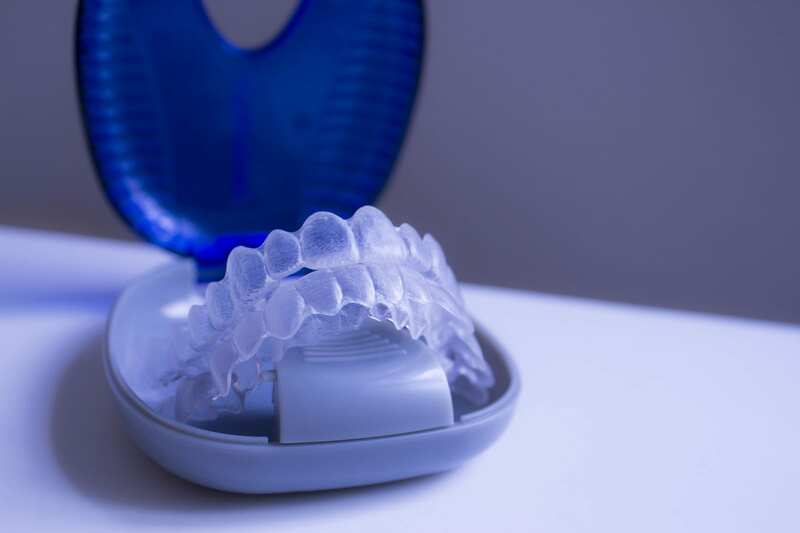 In addition to studying under one of the top cosmetic dentists in the nation, Dr. Barron uses a high quality porcelain labs with a ceramist in Portland that gives very predictable and consistent results. To help you achieve your smile, Dr. Barron also takes account a lot of different factors. How broad is your smile? How high does your lip go? Do you have a narrow arch? Do you have a wide arch? We take a very personalized approach to each patient and customize our plan based on your individual needs. Wanting to regain your smile, but not sure what it will take? 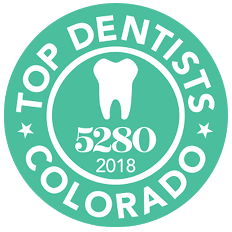 Schedule an appointment at our dental office in Thornton, CO today! We’ll help you create a dental plan and work with your budget to help you bring your confident smile back.